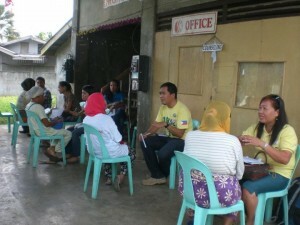 A month after Typhoon Sendong (international name: Washi), Victory Cagayan de Oro is currently in the rebuilding stage, helping grief-stricken families in the area in various ways: visiting the sick in hospitals, offering financial aid, and coursing relief goods to accredited non-profit organizations, to name a few. As for Victory Iligan, the church has implemented its rebuilding program. They started off by building relationships with affected families, inviting those who live in nearby villages to spend a day at the Victory Iligan center. After engaging and encouraging the victims, the church blesses each one with goods based on their need: medicine for the sick, shelter for the homeless, and financial support for failed businesses. Aside from receiving emotional empowerment and support, some of the victims also came to know Christ as their Lord and Savior through these rehabilitation efforts. These individuals left with not just supplies and relief goods, but also a personal relationship with Jesus. We are in faith that our brothers and sisters in the Mindanao region will pull through in this calamity! Please continue to pray for grace, strength, and wisdom for our leaders in the area. Let’s also seek God for His comfort for the victims at this period of their lives. 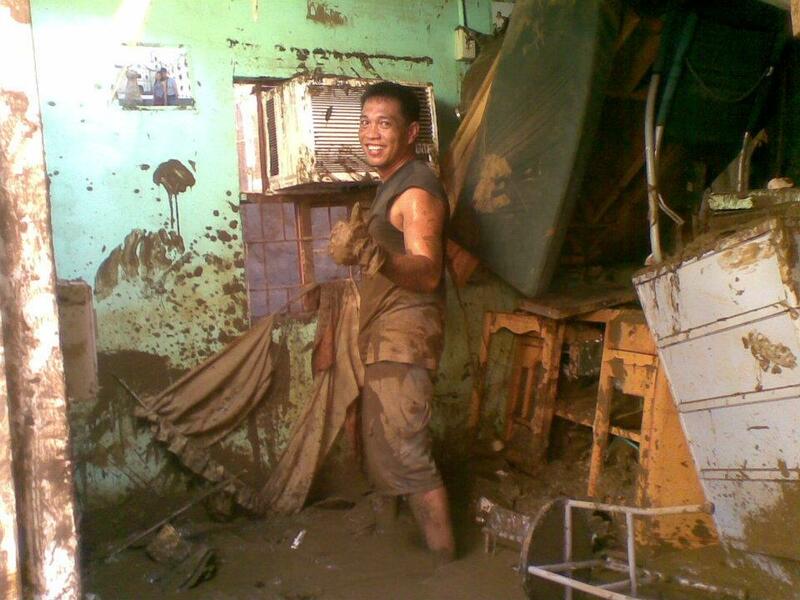 Typhoon Pedring Update: How Can we Help? Hi, Jbr_828! Thanks for sharing this. We’re happy to hear that your father and youngest sister are safe. We’ll be including them in our prayers!